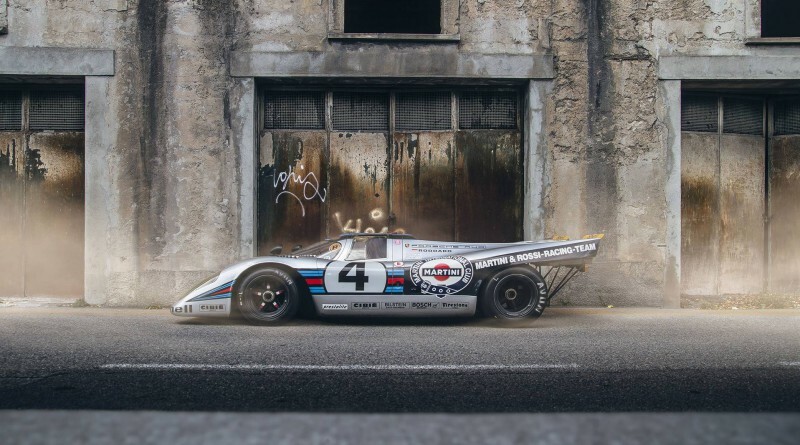 The Porsche 917 is famous for producing Porsche’s first win at the 24 Hours of Le Mans in 1970 which was followed up by a repeat victory in 1971. 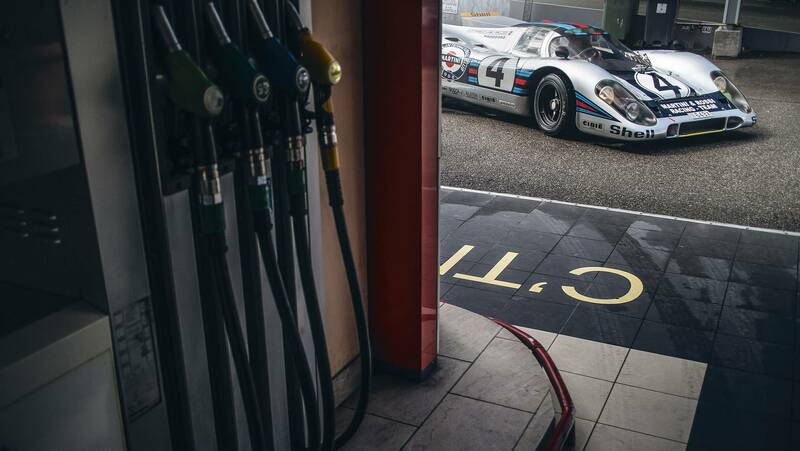 With only 37 examples built, you can bet serious Porsche and racing collectors have their eyes set on these rare specimens. Roddaro was told that if he could make his 917 identical to the 917 that was made street legal in the 1970s, it could be registered successfully for road use. 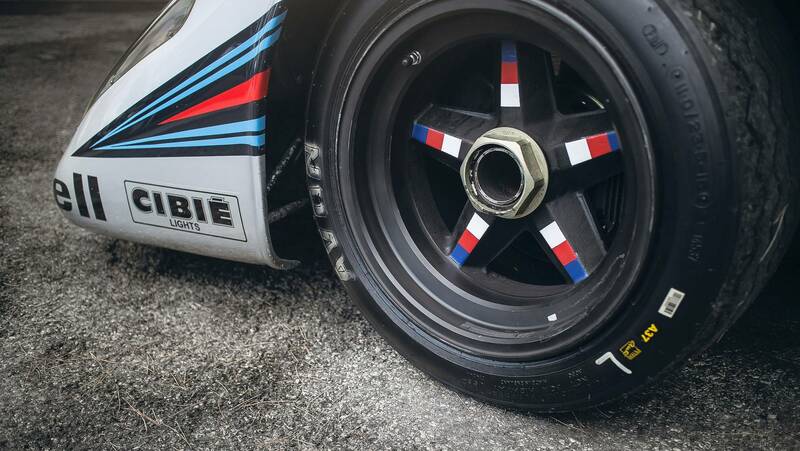 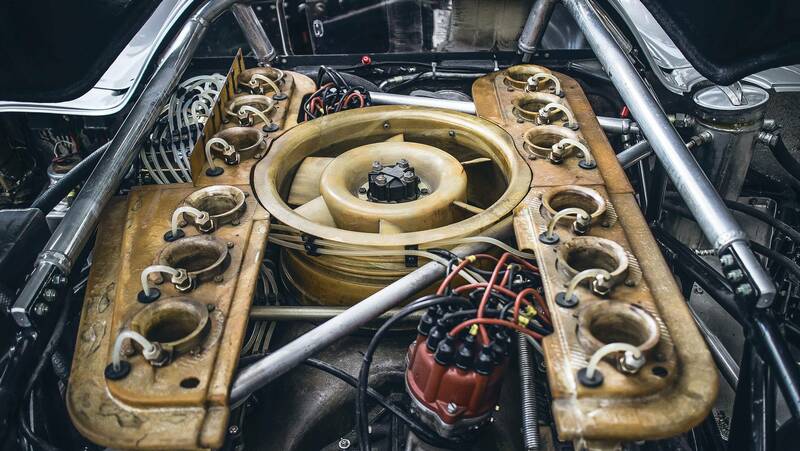 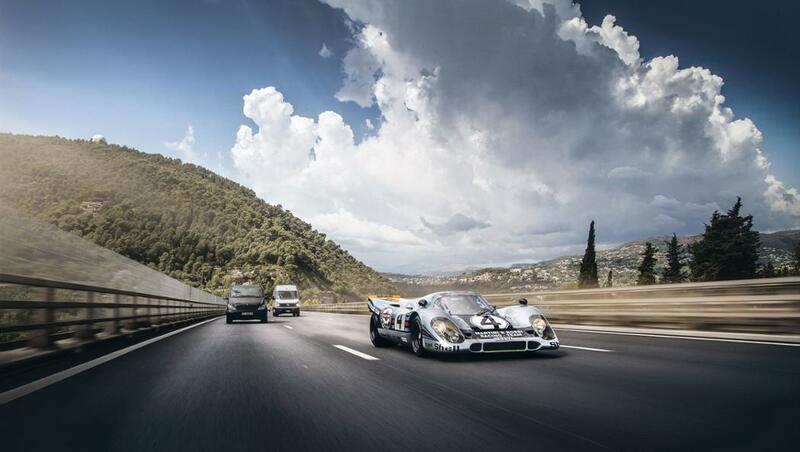 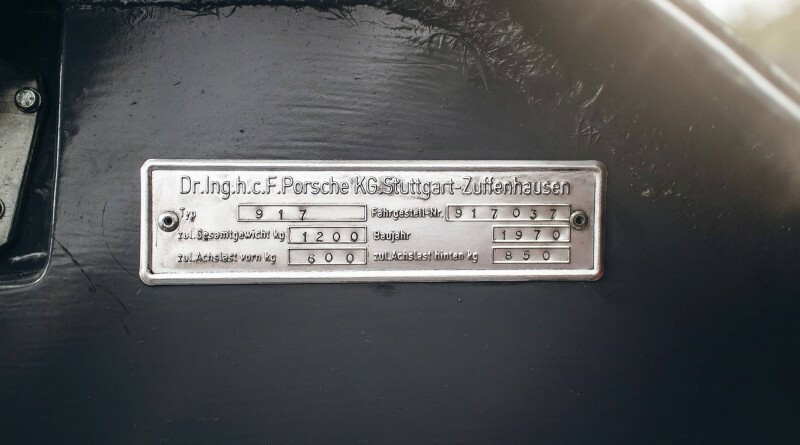 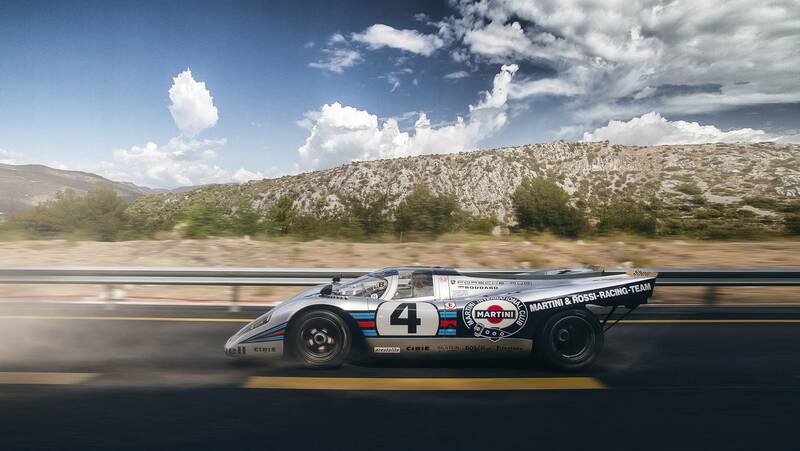 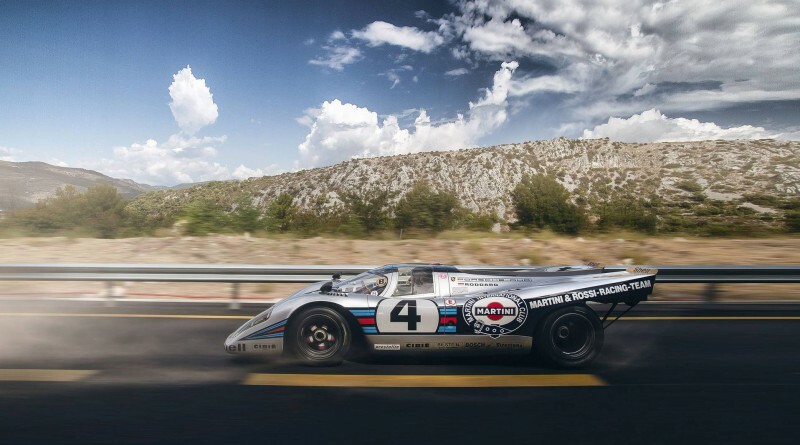 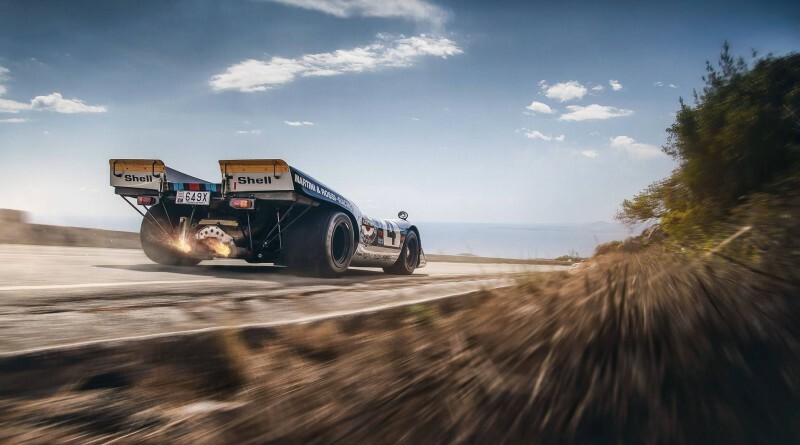 He was able to complete the modifications needed using 95 percent Porsche parts and certified by Porsche as the 37th, and final 917 ever built while also given legal status to roam the streets of Monaco.